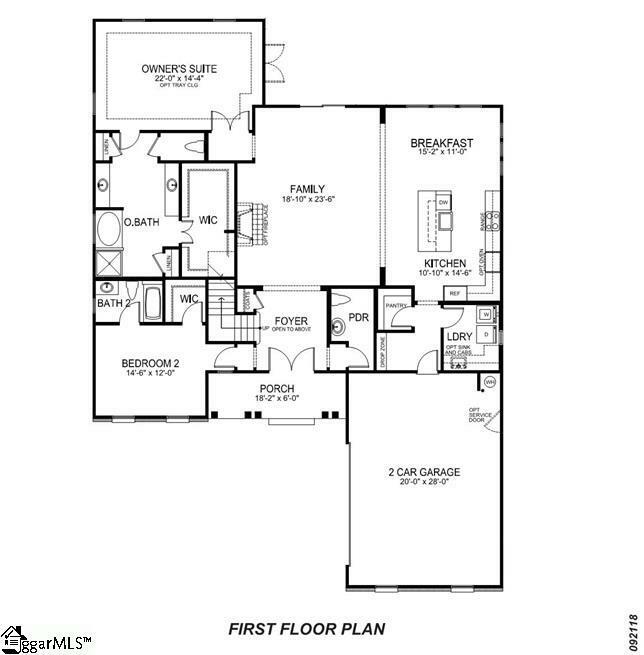 The Chestnut floor plan is the plan you will want to call home. 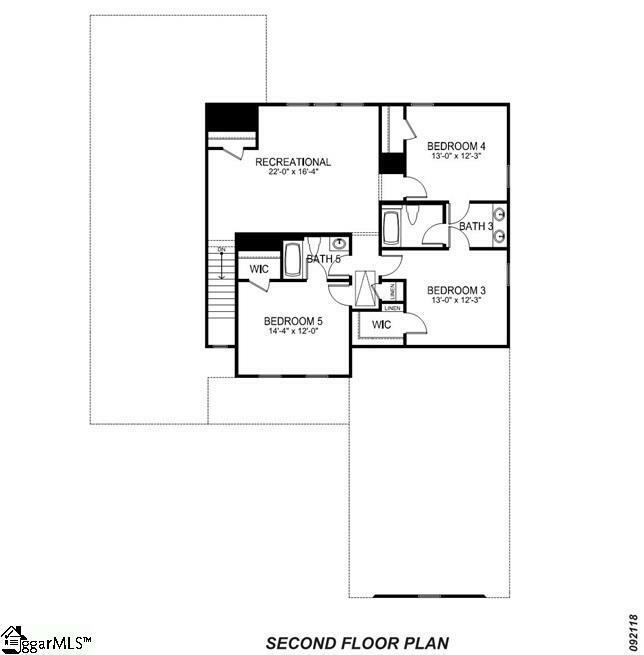 Featuring one floor living with a Master bedroom suit and a guest bedroom suite on the first floor. Walking into the beautiful glass entry door you will be awed by this amazing open floor plan. Upstairs you'll find 3 bedrooms 2 full baths a loft and a huge recreation room. 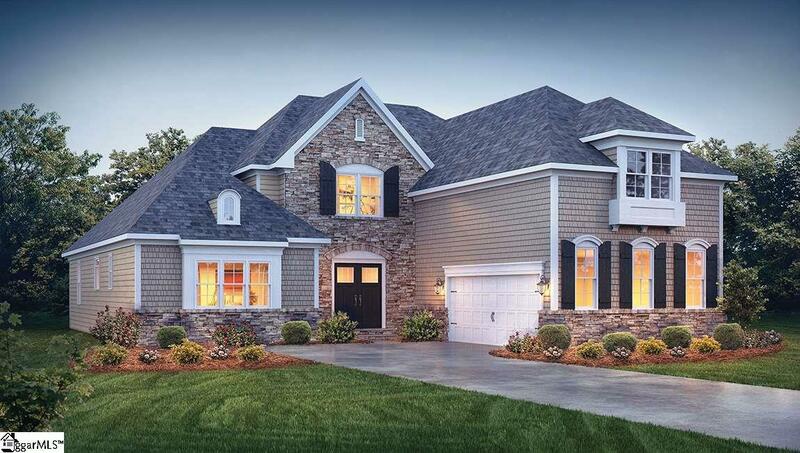 This open floor plan has a ton of standard features such as granite counter tops in Kitchen and all baths, stainless steel appliances and Gas Cooktop. Huge Tile shower in the master suite, tile floors in all baths and Laundry and hardwoods throughout the main living areas. A fully sodded Fescue lawn which stays green all year long and complete Irrigation System. Enjoy The covered patio with Atrium door entry from the family room. 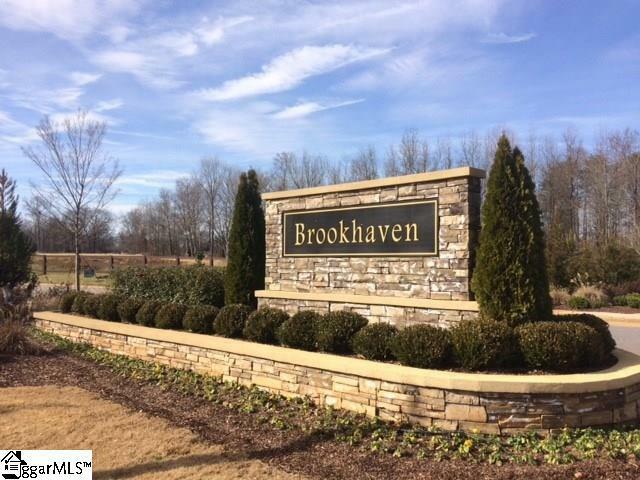 The great location of this community is within walking distance to all your major needs. Once you see it, you will know you have found your home. Listing provided courtesy of Crystal Weise of D.R. Horton.